Tecno Mobile is no doubt growing in the Nigeria Mobile Market especially with the release of their dual sim smartphones running on android operating system with a whole lot of functionality and comes in relatively cheap and affordable prices. The brand possesses a comprehensive product portfolio, which includes all levels of mobile phones, including feature phones and smartphones. 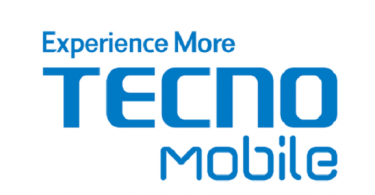 Tecno Mobile Nigeria is no doubt controlling over 70 percent of the mobile smartphone market, with their new Tecno Phones and tablets powered by the Android operating system. 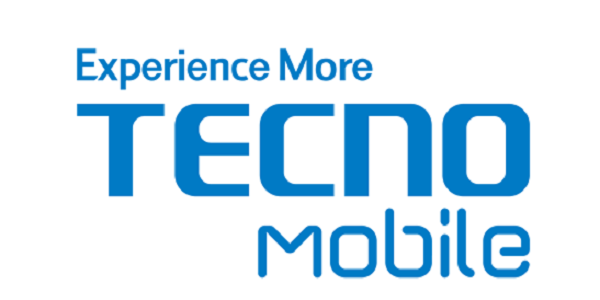 The company has offices around Nigeria where you can buy original Tecno mobile phones with warranty. 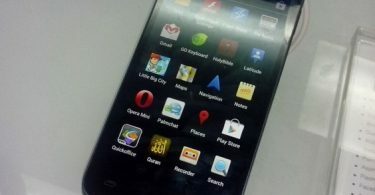 You can also take your phone or tab to a Tecno office for repair if any need arises. Update: Tecno, Infinix and iTel Utilizes Carlcare for their repair services. If you aim to repair your android phone from any of these brands, it’s recommended that you take it a carlcare office instead. Check out the carlcare offices here. Lets start off with the head office which is situated in Lagos State. Abuja: 220d, plot 750 Aminu kano cresent, Banex plaza. Abuja. Ibadan: Isolak building, queen Elizabeth road, Mokola, Ibadan. In Kano: No 25 beirut road, Kano. In Port-Harcourt: No 290 Aba road, Port Harcourt. In Benin: No 15 obakhavbaye street , oba market road, Benin city. Please NOTE that the addresses above might change in subsequent time. Hence, I would recommend you always use the contact details on Tecno website if you need to contact them. As earlier mentioned, these offices are perhaps, for the sole aim of inquiries and possibly purchases.